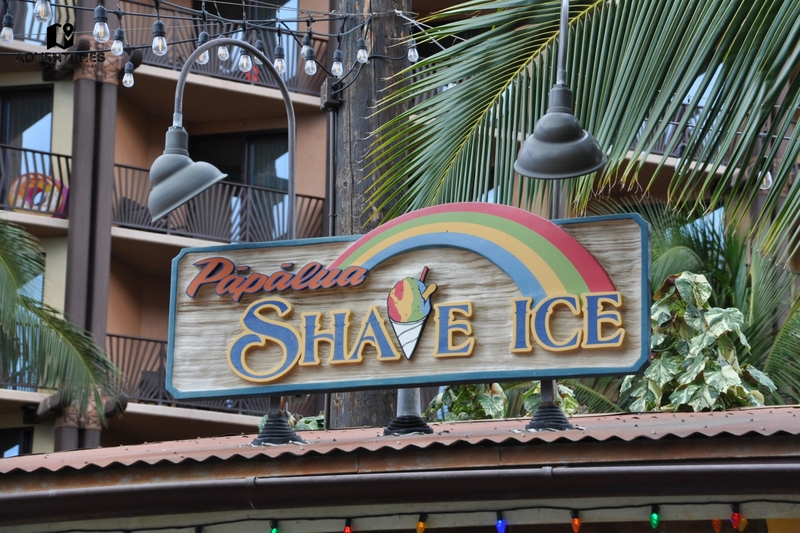 Exploring the Magic of Disney Aulani Resort - Adventures from where you want to be. Pingback: Kualoa Ranch - Hawaii's Hollywood link. - Adventures from where you want to be.